Large Apartment Reduced rent for additional tenants. Contact for pricing! 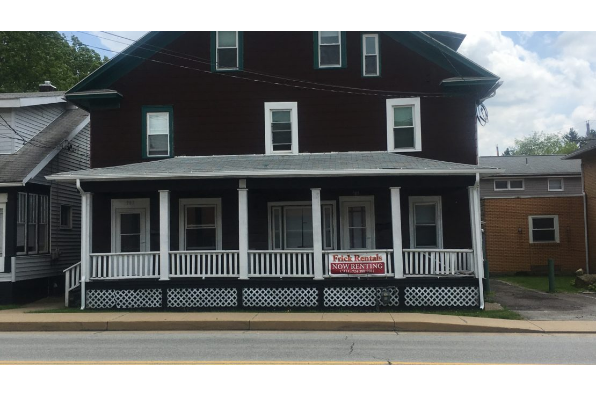 Located in Indiana, PA, This great student rental features 2 bedrooms and 1 bathroom.